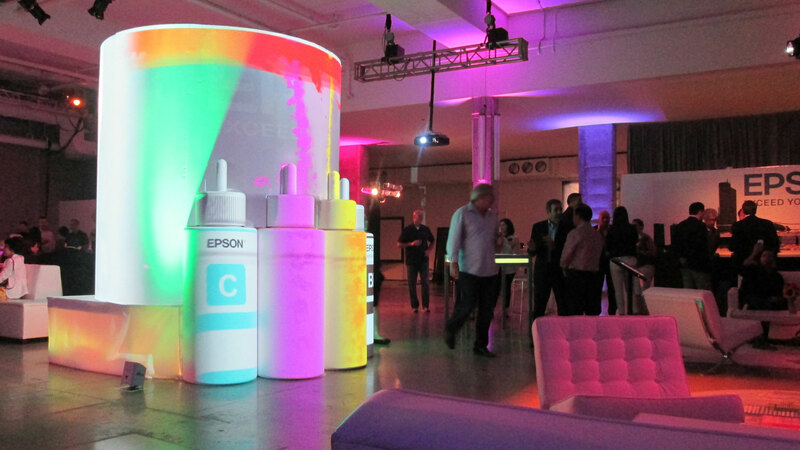 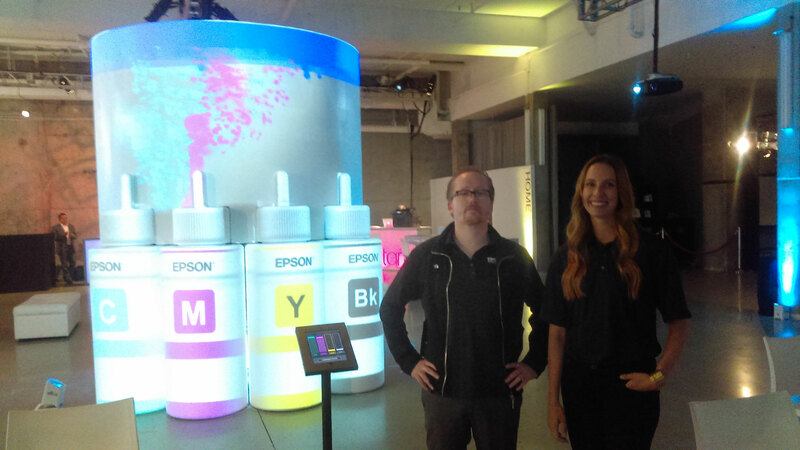 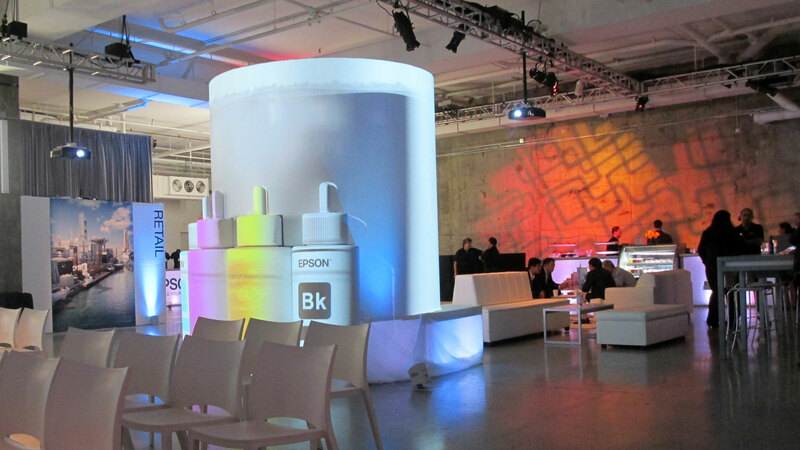 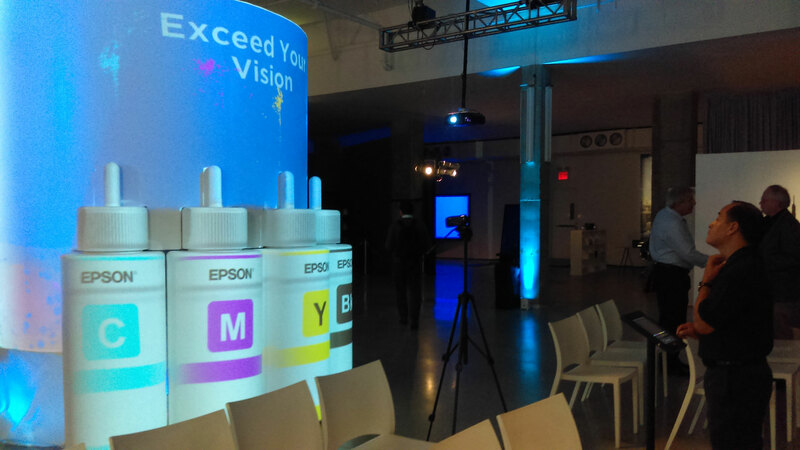 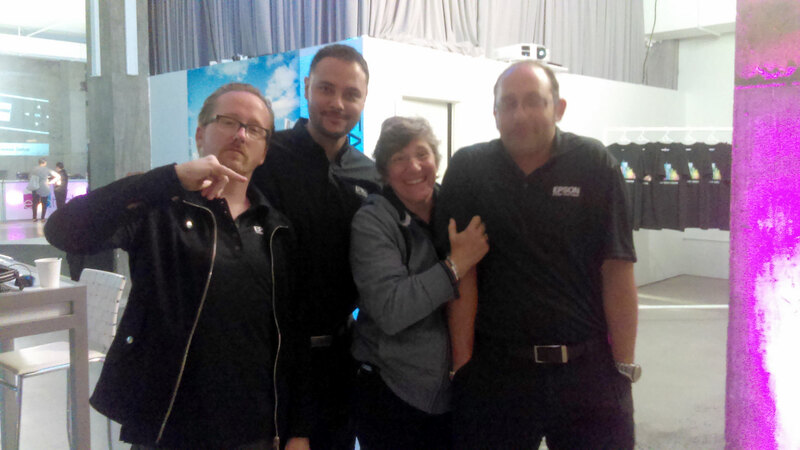 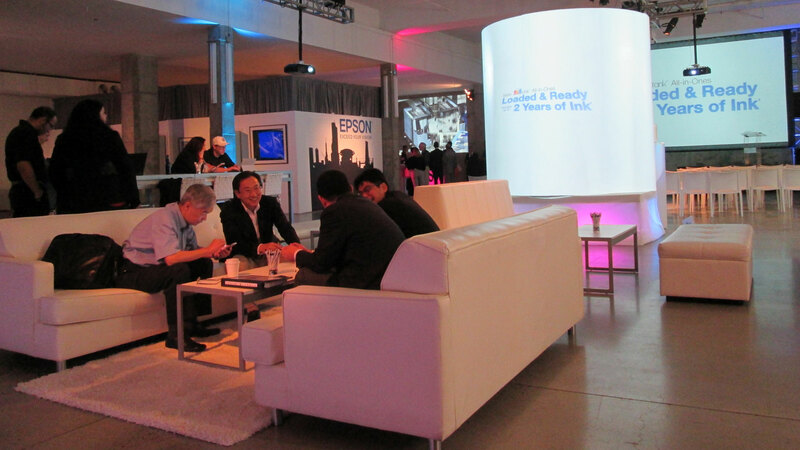 Video mapping installation for Epson's "Epson Experience" product launch event at the Skylight Modern in NYC. 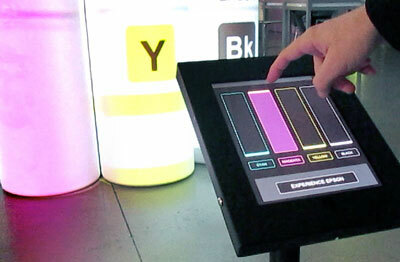 It features real-time color mixing using an iPad to control video "ink spray" in Cyan, Magenta, Yellow, and Black. 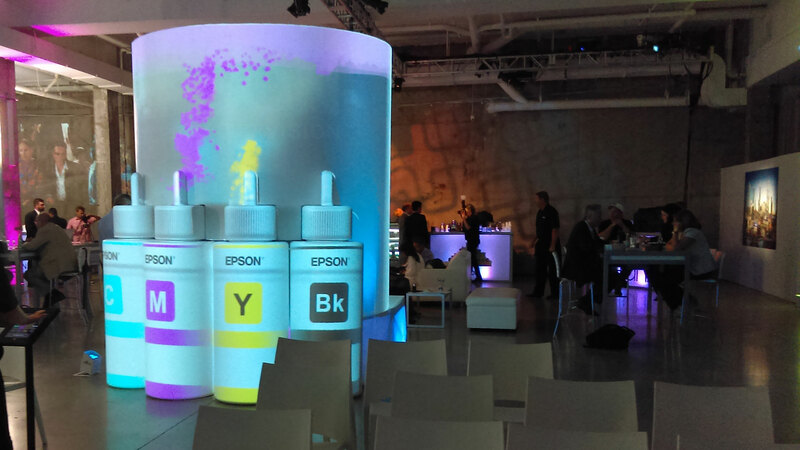 Thanks to the Ark Endeavors and Power Posse Productions crews for their help in making the installation come together under a hectic schedule, Vivid Vision for supplying their awesome media server rig, and Adela Kriland from Omagica for the fantastic 3D tweaks in Watchout to get the ink bottle geometry just right!